Traveling is a lot of work when you’re a “normie”, but add a chronic illness into the mix and it feels like it’s a near impossible task to accomplish. 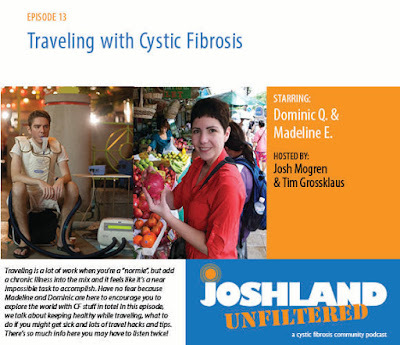 Have no fear because Madeline and Dominic are here to encourage you to explore the world with CF stuff in tote! 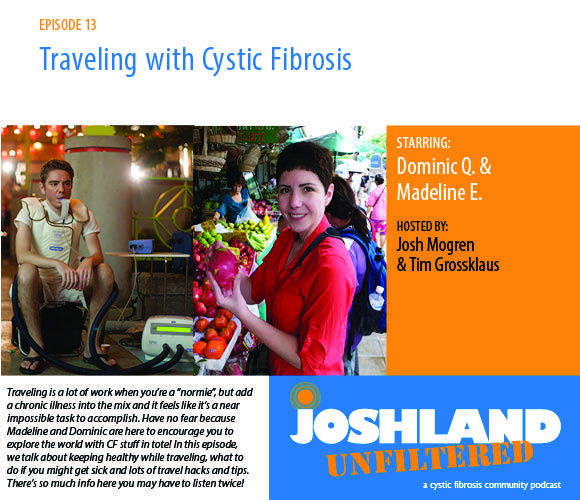 In this episode, we talk about keeping healthy while traveling, what to do if you might get sick and lots of travel hacks and tips. 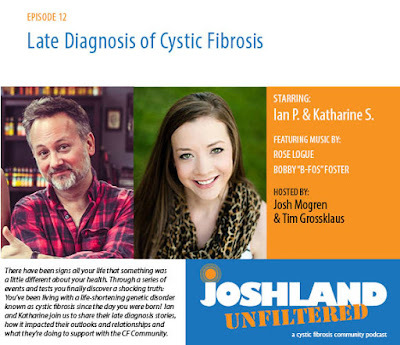 There’s so much info here you may have to listen twice!